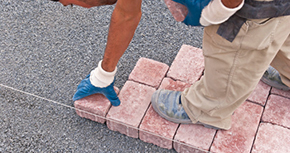 Welcome To Brick Pavers Of Orlando Inc. Whether you need a small paver patio or pool deck refinished and resealed, or an entire concrete driveway ripped out and replaced with brick pavers, every customer's project is important to us no matter how large or small! We provide all services to complete a paving project from start to finish. From concrete demolition and debris removal, to hardscaping and brick paver installation, we handle it all! Not every customer always needs new pavers. 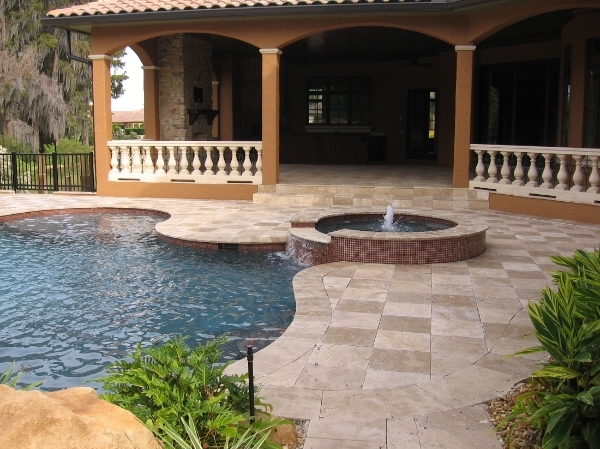 We offer free estimates, and with over 25 years of experience we can advise you properly on pool deck resurfacing and paver sealing services. Quality brick paver installation is our specialty! 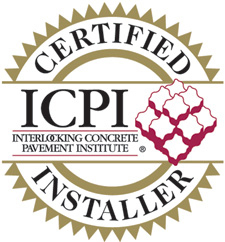 From driveways to walkways, to patios and lanais, we are a licensed paving contractor here in CFL. 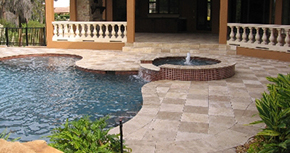 We offer a full suite of pool deck resurfacing options, including thin paver systems, interlocking pavers, and standard concrete resurfacing and seal coating. 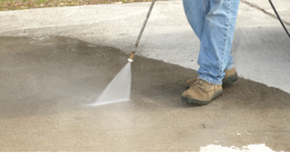 Seal coating and pressure washing will keep your driveway looking new every year! 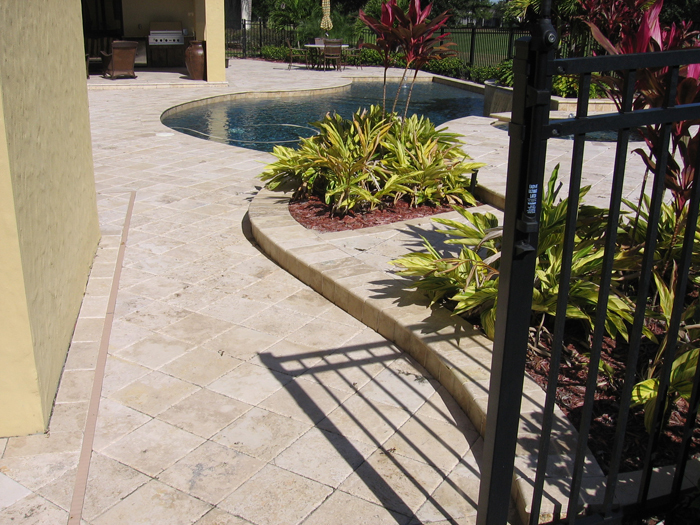 Ask about our "wet look" paver seal coating service! 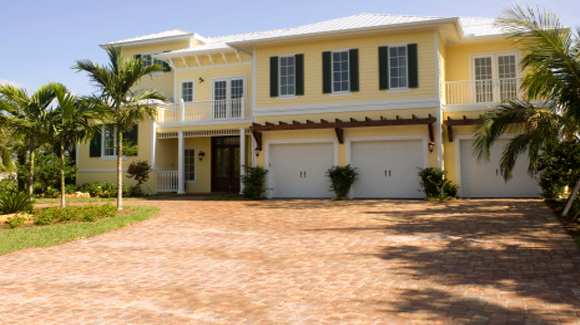 For over 25 years, we've been serving the Central Florida area with high quality brick paving services. 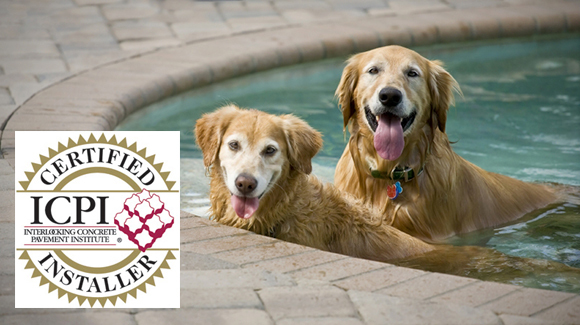 Our business is family owned and operated, and we pride ourselves on outbidding and outperforming our competition. We offer services ranging from installation, demolition, seal coating, pressure washing, retaining walls, paver patio design, walkways, pool decks, coping, renovations, concrete driveway removal and repair, and more. We're fully licensed and insured, and work with residential and commercial clients. Your project is important to us, and we look forward to meeting you for your free estimate!